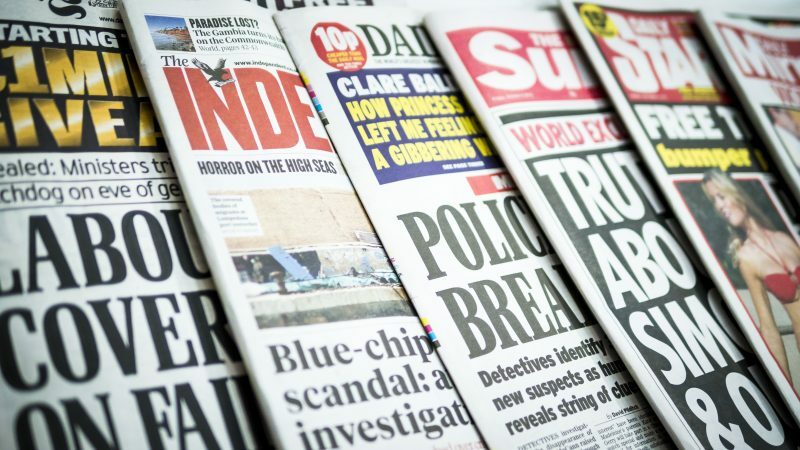 A UK government-commissioned report published on Tuesday (12 February) has called for extra support to be given to smaller news outlets, including an innovation fund for local news and tax relief for public interest journalism. “A healthy democracy needs high-quality journalism to thrive and this report sets out the challenges to putting our news media on a stronger and more sustainable footing, in the face of changing technology and rising disinformation,” Digital Secretary Jeremy Wright said on the publication of the report. The report calls on online platforms to improve trust in the news that they publish, by establishing codes of conduct “to rebalance the relationship between online platforms and publishers,” in addition to developing a media literacy strategy for the UK. Moreover, following similar measures in France and Germany, the report recommends a Competition and Markets Authority study into the ‘complex and opaque’ online advertising market. 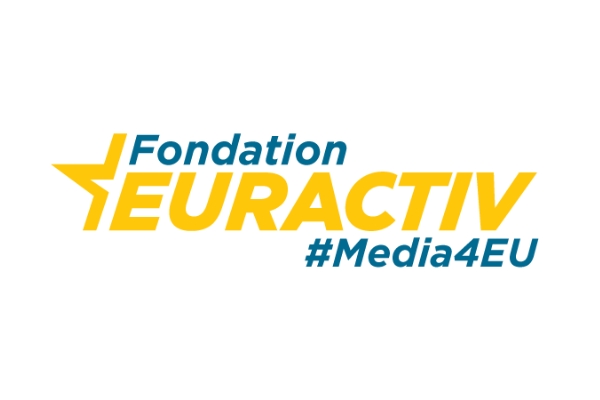 Meanwhile, Vice-President for the Digital Single Market, Andrus Ansip, praised the findings of the report, telling EURACTIV that it is “a welcome contribution to the discussions on the sustainability of the media sector”. While the study mentions the ongoing work by online platforms to “help users identify reliability and the trustworthiness of sources,” it also states that these efforts should take place “with appropriate oversight” and are “too important to leave entirely to the judgement of commercial entities”. At EU level, platforms have been put under increasing pressure from the commission to up their game in the fight against fake news. 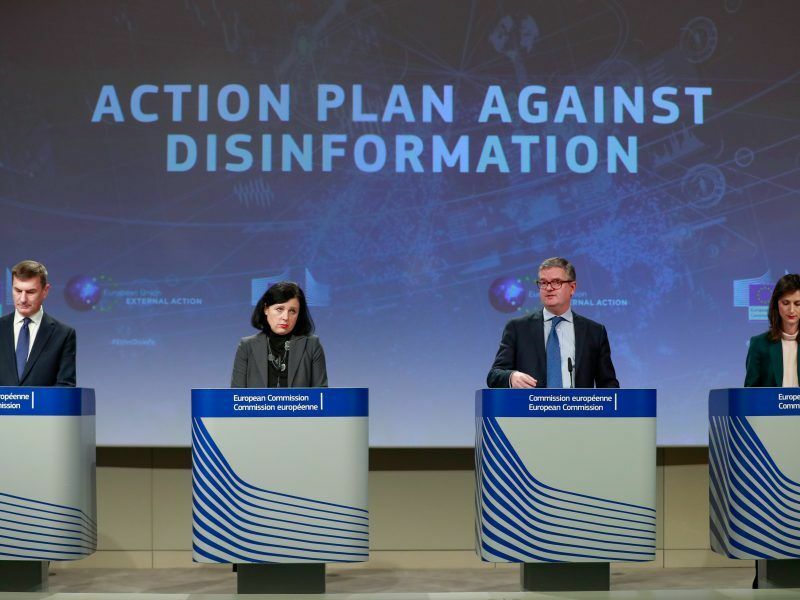 As part of their strategy against disinformation, in 2018 the Commission launched a code of practice that aims to stem the spread of fake news online. The code is a voluntary and self-regulatory framework, in which the platforms are responsible for monitoring their own compliance. Signatories include Facebook, Google and Twitter. However, the EU’s reporting function as part of the code of practice against disinformation has already got off on the wrong foot, with Commission Security Chief Julian King criticising the “patchy, opaque and self-selecting” reporting provided by the online platforms, following their bids to comply with the code. Speaking on the publication of the first compliance reports, King also hit out at Facebook specifically. “In the case of Facebook, unfortunately, they have not included figures for Q4 of 2018 at all,” King said. Meanwhile, the Commission has warned that regulation could be in store, should the reports, which are due to be released on a monthly basis leading up the European elections, reveal that the platforms are not pulling their weight. 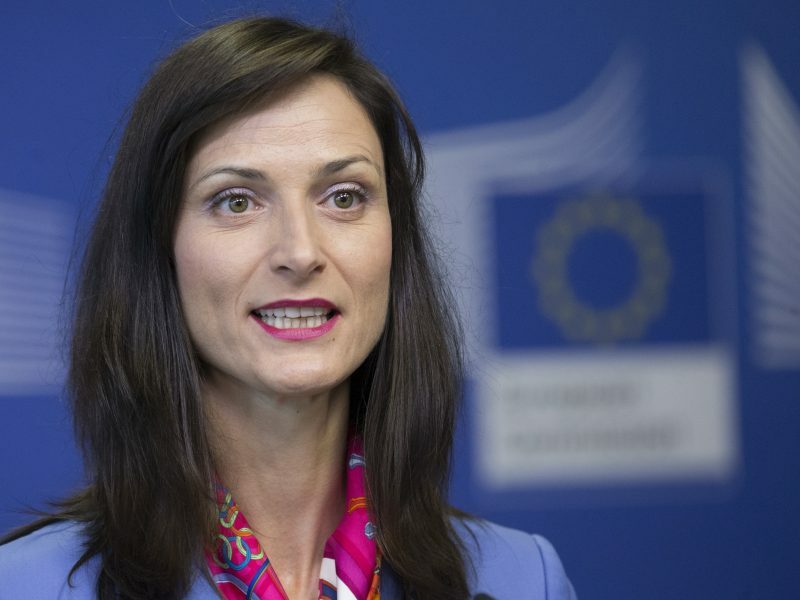 Digital Commissioner Mariya Gabriel told EURACTIV recently that future regulation in the field was a “very real possibility”. Generally, publication of the UK report on Tuesday has been welcomed on the continent. “This review reflects the challenges faced by the independent press Europe-wide and acknowledges what we have been saying for many years – that the future of our democracy-enhancing, free, independent media is too important to leave to market forces alone,” the European Publishing Council’s Executive Director, Angela Mills Wade, said.